750ml aluminium drink bottle with a leak proof snap cap that features a carry handle. 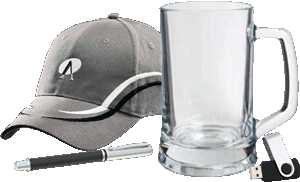 Laser engraves to an oxidised White colour and can be supplied loose packed or in an optional Black gift box. Bottle: Dia 72mm x H 257mm. Pad print Top - 22mm x 40mm. Pad print Bottom - 40mm circle or 40mm x 65mm. Screen print Bottom - 90mm x 210mm. Screen print Top - 22mm x 210mm. Laser engraving 90mm x 25mm (vertical).